Documentary looking at the life of Sir Frank Williams. 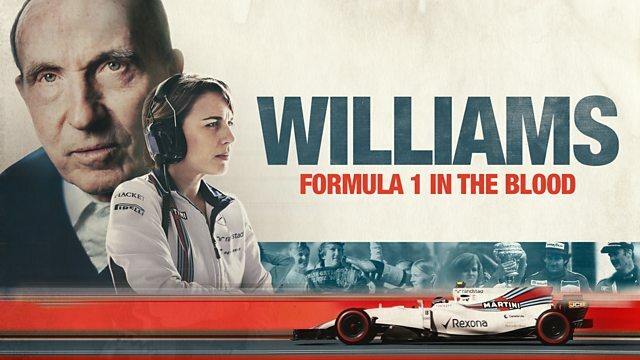 Williams builds one of the world's most enduring Formula One racing teams but a car accident leaves Frank fighting for life. In-depth documentary showing an interesting insight into Sir Frank Williams, his career and family. From nothing other than an obsession with speed, Williams builds one of the world's most enduring Formula One racing teams, but a near fatal car accident in 1986 at the height of this success leaves Frank fighting for his life and the future of the team hanging in the balance.